If you have dropped and regained so many pounds it would take a Stanford PhD to do the math, then here are some diet motivation tips that will help you. Sure, you’ve tried to diet before. You’ve gotten rid of the cookies in your kitchen, and virtuously refused the cake at the party. And then, a few weeks into it, your motivation starts to drop. Maybe you hit a plateau in your weight loss, or you are bored with steamed veggies for dinner night after night, or you are tempted by a special dessert, you decide that just this once can’t hurt your diet. A few slip ups and you are totally derailed, physically and emotionally. If this isn’t the first time that losing weight was one of your New Year’s resolutions, then maybe you just haven’t had the proper weight loss motivation. It turns out that the key to losing and keeping weight off isn’t simply a matter of what you consume or how much you workout – it’s your attitude. 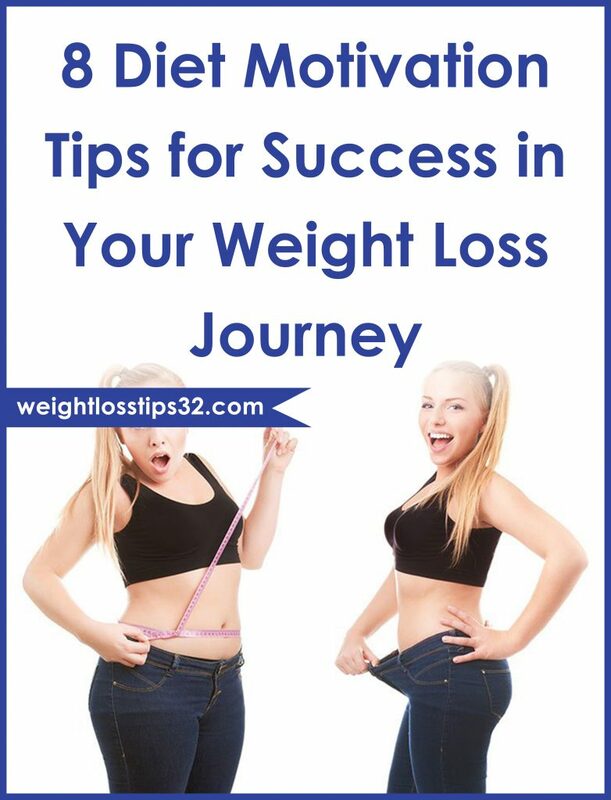 Lasting weight loss is a slow process and it is all too easy to give up before you reach your goal. With the proper psychological tools your chances of diet success can be greatly improved. Our team shares with you the right weight loss motivation tips that will keep you and your diet on the right track to losing weight. Diet success requires making lifestyle changes, and that doesn’t happen overnight. You have better chances at keeping the weight off if you lose it slowly. People who are starving get irritable and usually have a higher failure rate than those people who control themselves. Let’s just put it this way, if you cut 200 calories a day, you won’t even realize it and the weight will come off and stay off. Keep in mind that optimal weight loss is 1 to 2 pounds a week, and in that way you will be less frustrated. So what do you do if you have scarfed down a pint of ice cream before noon? Perfectionist thinking gets in the way of success more than anything we know. A 100-calrorie is just that. 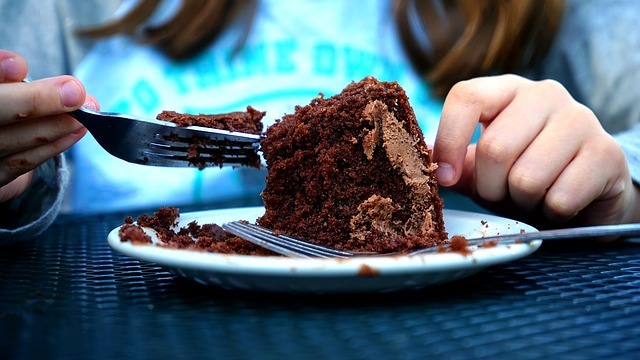 However, if it’s recognized as a failure and a reason to give up, it can turn into a 1000-calorie satisfaction. Bottom line when you slip up: Forget about it. Tomorrow is a new and healthier day. Everyone is bound to give in to a temptation (hello, hot fudge sundae) from time to time. The danger is not a single splurge but letting it become an excuse for an all-out binge. Call it the “I’ve already blown it so I might as well eat the entire set of cookies” syndrome. One of the biggest diet motivation crushers is the dreaded weight loss plateau. You have been doing everything right, eating well and working out and the numbers on the scale have been steadily dropping. And then all of the sudden, nothing. The scale stays stuck for several days in a row. According to many dieticians and nutritionists, this is perfectly normal. Our team recommends turning it around and congratulating yourself on the diet success you’ve had so far! This is a very natural part of the weight loss journey. When you hit the plateau, you may want to try something different to jump start your diet. For instance, commit yourself to expanding an extra 100 calories a day with walking. Look honestly to see if you are backsliding in little ways with your eating. Just a few minor adjustments and you’ll soon be back on course. For most of the people, losing weight is far easier than keeping it off. It is very important to remember that healthy eating is a lifelong goal and not a one-time project. If this has been a problem for you in the past, devise a maintenance strategy ahead of time. You may want to consult a professional in this field to help create a diet or workout plan that works for you. Plan an appointment with an expert, whether it is a nutritionist, a trainer or a counselor for an added boost. An expert will help you get off on the right food – and maintain your healthy habits even after you have reached your ideal weight. It is hard to make major lifestyle changes when you are swimming upstream by yourself. Finding other people with similar goals to yours can greatly improve your odds of diet success. When your spirit or willpower flags, having someone to call on can provide the support you need to continue. You can find people at your local gym or an online support group. Having a support group to turn to, whether it is your family or people in a weight loss chat room, can make all the difference for diet success. The first step to keeping your mojo should take place before you lose a single calorie. As a matter of fact, one of the strongest predictors of long-term diet success lies in setting the right goal at the start. If you set unattainable goals, such as losing 35 pounds in just a few months, you are setting yourself up to fail. Instead, you will be more likely to stick with your diet if you focus on your health and create sensible eating strategies. 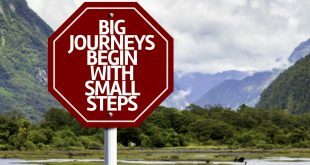 Setting smaller, attainable benchmarks, such as losing 5 pounds or a single dress size, will give you the confidence to continue.